Fueling your body with the proper nutritional can determine your energy level and help you meet your weight management goals. 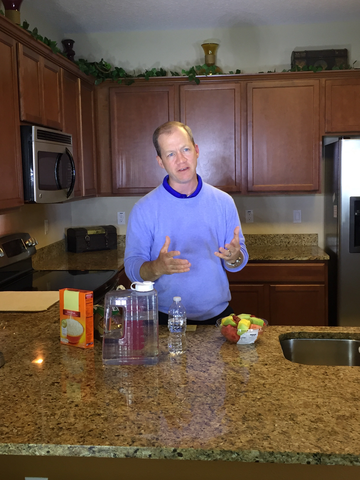 Fitness is Life with Lee brings you Dietary and Nutritional Tips from Jon Vredenburg, Registered Dietitian of No Limit Nutrition. No matter where you live, ask to speak to a Registered Dietitian for an individualized nutrition program to suit your needs. We are sharing basic nutritional information with you. This information is not a substitute for medical nutrition advice. To schedule a consultation with Jon, visit http://www.nolimitnutrition.com .